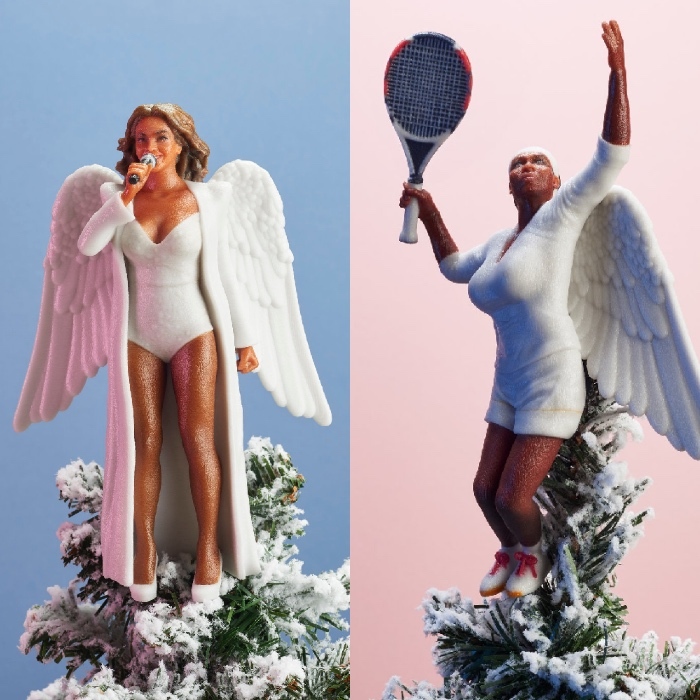 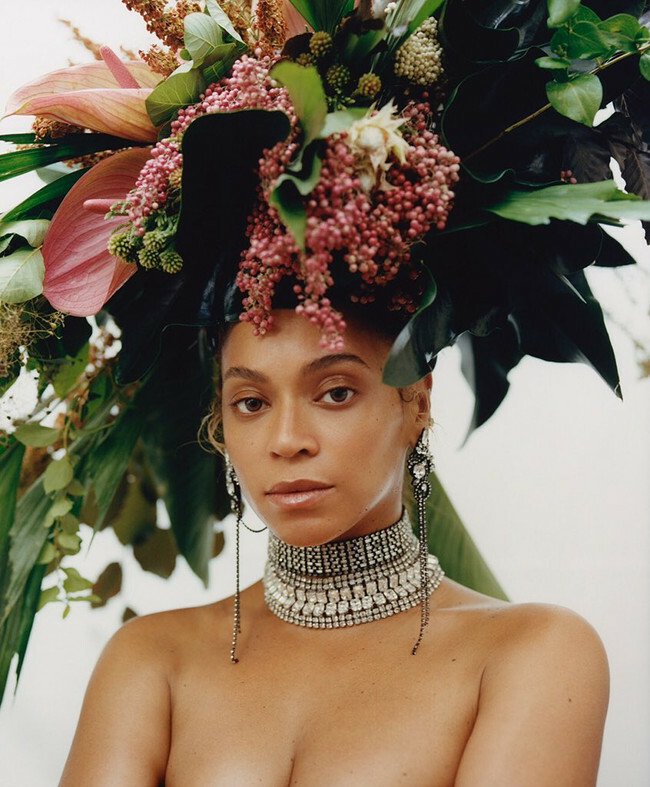 Beyoncé Wears a Dress Inspired by a ‘Nubian Warrior Queen’ + More. 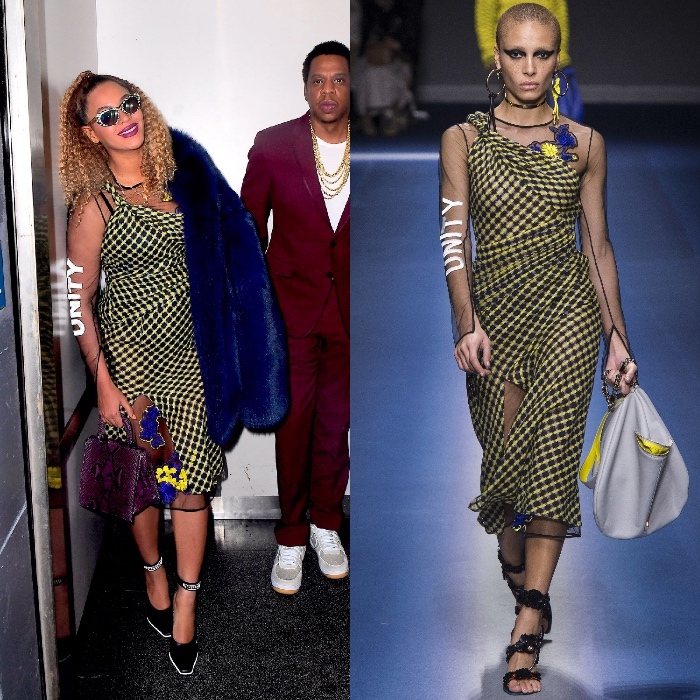 Beyoncé Attends The Premiere of ‘A Wrinkle in Time’ in Zimmermann. 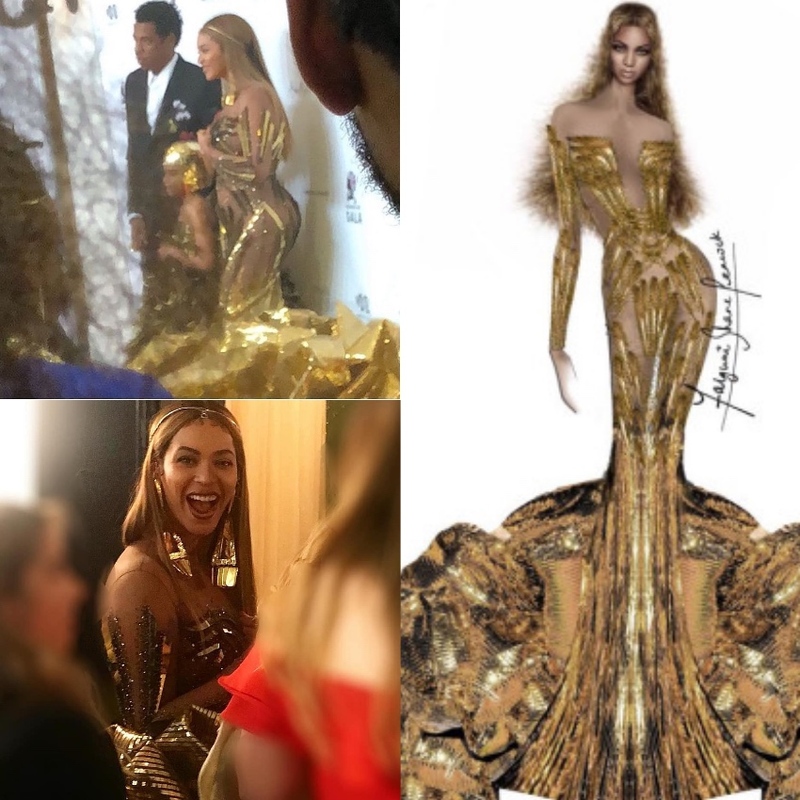 Beyoncé Wears Versace Fall 2017. 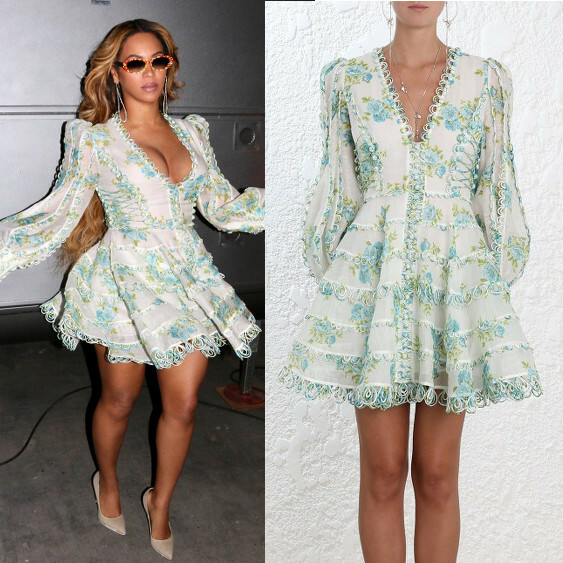 Beyoncé Does Date Night in a Playsuit by Adeam. 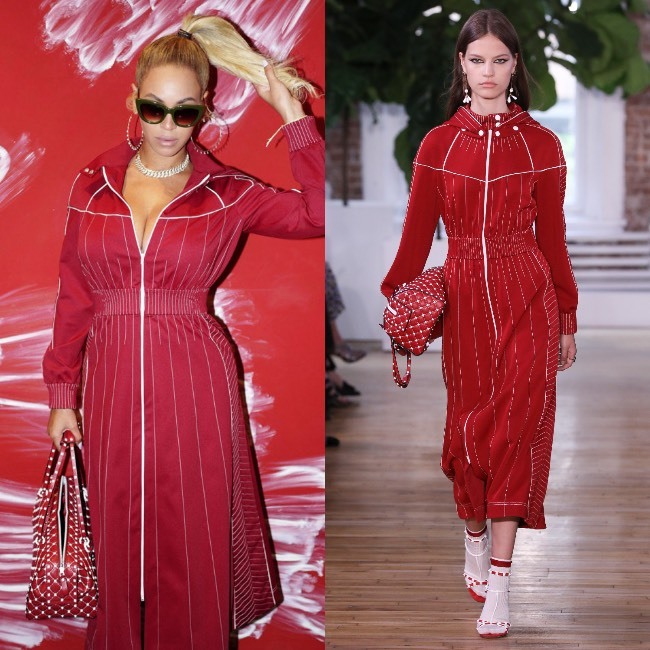 Beyoncé Wears Zimmermann, Ellery, Brother Vellies, and Alaïa. 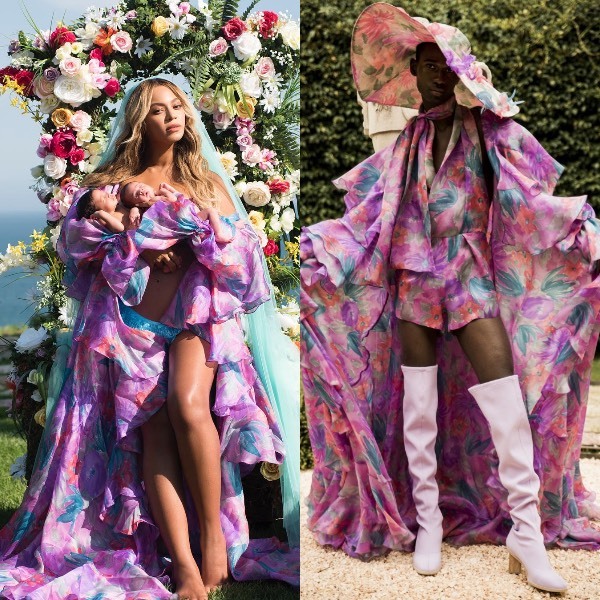 Beyoncé Wears Palomo Spain SS17.